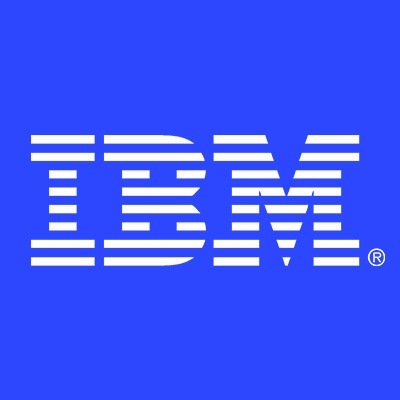 You and IBM IndiaIBM's Purpose is to be essential to our clients, to the world and one another and we are confident that together as IBMers we will drive this purpose. When you join IBM you join a culture of openness, teamwork, trust, and the invitation and expectation to have a voice. Join us and Do your Best Work Ever. We are recognized gold standard for inclusion, reflected in winning, to name a few, the 2018 Catalyst Award for advancing women in business, the National Award 'Best Employer of People with Disabilities' and being named one of the top 5 2018 Top Companies for Women Technologists for building an inclusive workplace — We advocate for fairness and equality as everyone is, and always has been, welcome at IBM. Join a brand with a history of continuous re-invention, transforming itself throughout its 100-plus years. In the past five decades alone, IBM has ushered in the eras of the mainframe, the personal computer, IT services and enterprise software. In its current transformation, IBM is once again leading the reordering of the technology industry. Business Unit IntroductionOur IBM Global Technology Services (GTS) helps clients plan, implement and lead an efficient, resilient, flexible IT infrastructure. Be it groundbreaking outsourcing tied to business outcomes or integrated managed services or discrete services - IBM GTS is the partner of choice for infrastructure services. We, at IBM, always believe that it is extremely important to have the right person for the right job and you are a perfect fit to this strategy. We want people with the ability to learn; who are ready to put good ideas into action – We wish you great success in your career and encourage you to bring your best self to work with IBM.CultureIBM is committed to crafting a diverse environment and is proud to be an equal opportunity employer. You will receive consideration for employment without regard to your race, colour, religion, gender, gender identity or expression, sexual orientation, national origin, genetics, disability, age, or veteran status. We are committed to compliance with all fair employment practices regarding citizenship and immigration status.